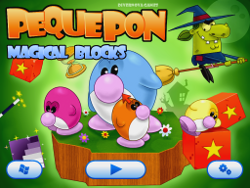 Pequepon Magical Blocks is a fine sokoban game. 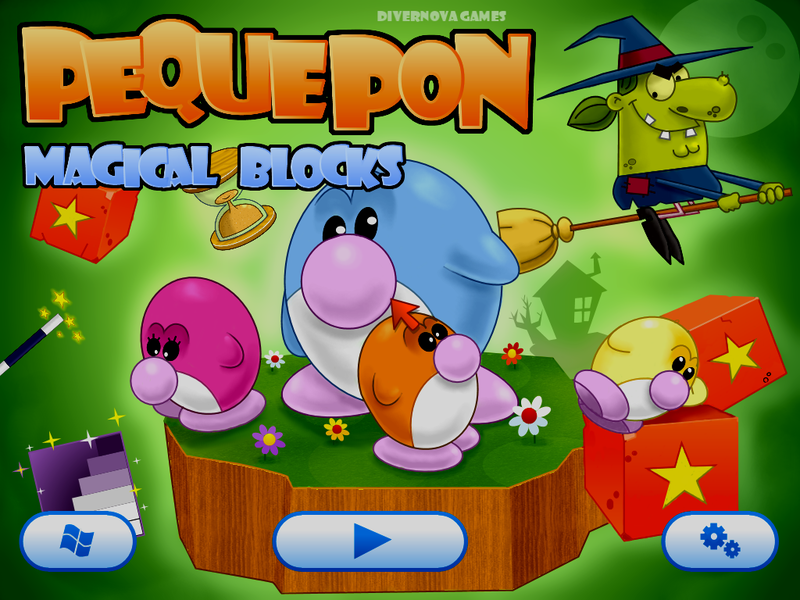 Your mission is to guide Pequepon through 9 worlds to reach the house of a wicked witch who has kidnapped the young pequepons. 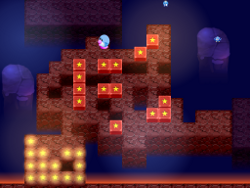 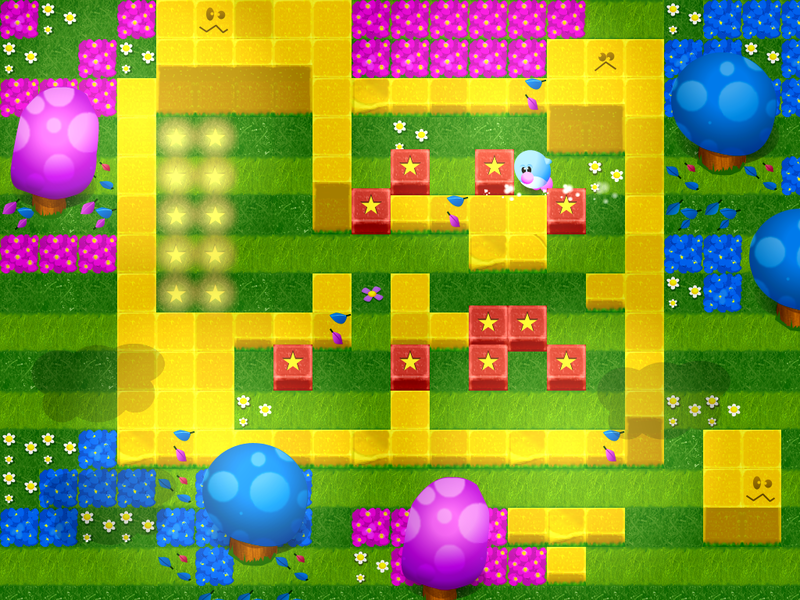 The action takes place through 10 levels in each world, making a total of 90 levels. 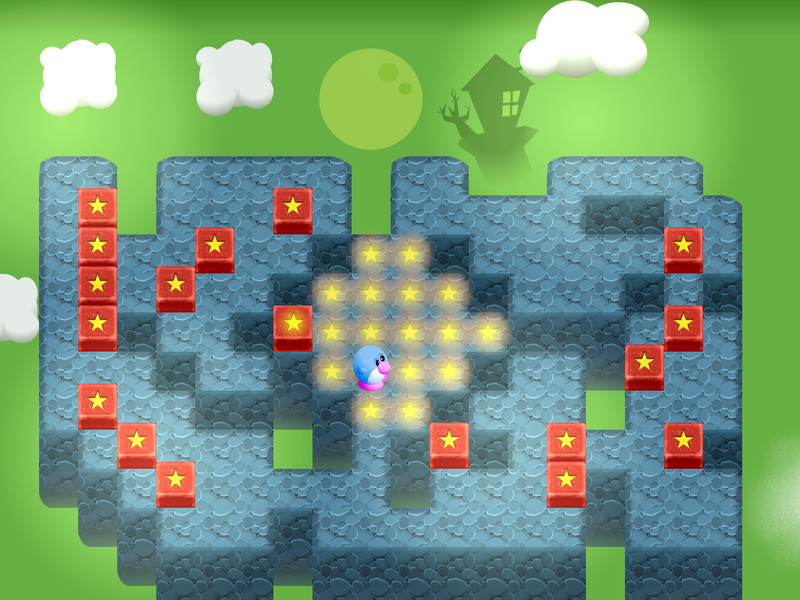 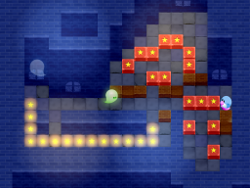 To pass each level of this sokoban game, you need to push each block of boxes that has stars painted on the ground. Once all blocks are placed, a door will open that will take you to the next level.